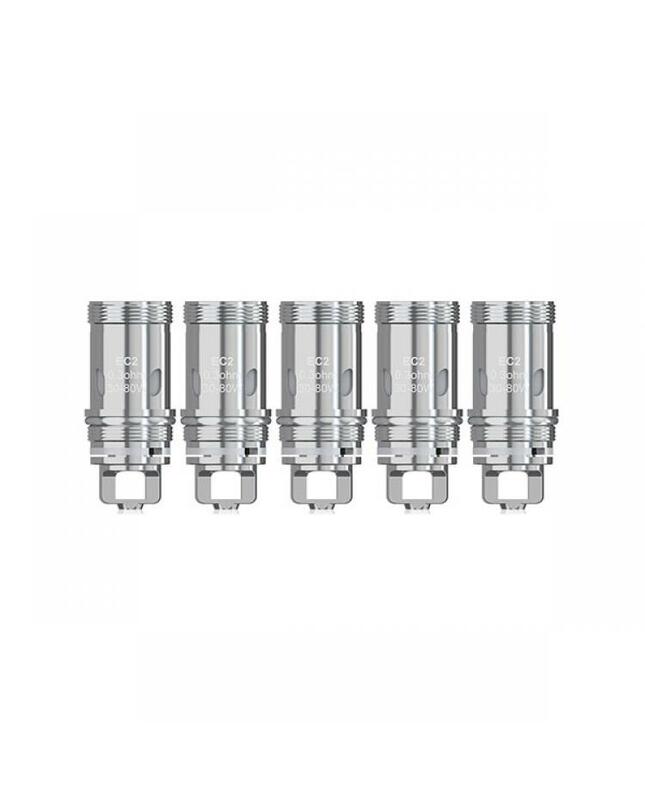 Newest eleaf EC coil heads fit for MELO 4 tank, 0.3ohm and 0.5ohm coils available, 5pcs per pack, made of kanthal vape wire and organic cotton, the 0.3ohm EC coil can fire up to 80w, and 0.5ohm EC coil can fire up to 100w. both of them can be used under bypass, VW and smart working modes. 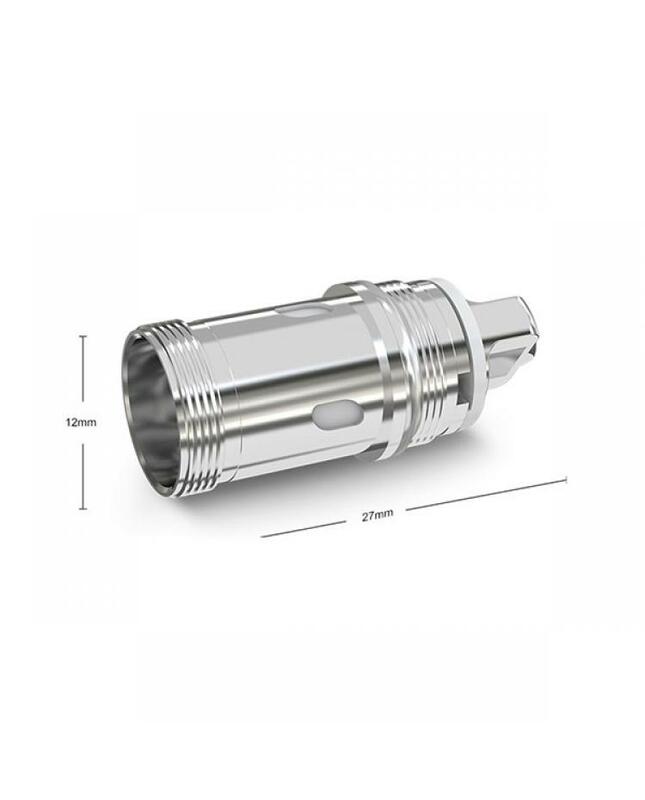 will provide great vaping experience and better flavor. 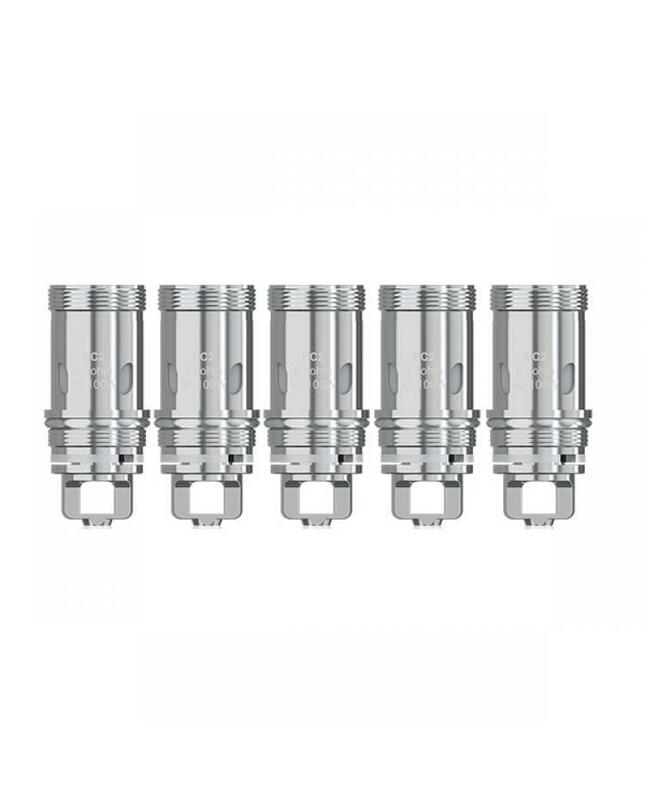 before using this coil heads, first drip some drops of e juice directly into the coil to make it fully saturated before first use,dont vape until e-juice nearly runs out.